Lorenzo is an exceptionally talented guitarist and drummer. He is currently a senior at San Francisco State University pursuing a Degree in Jazz Studies. 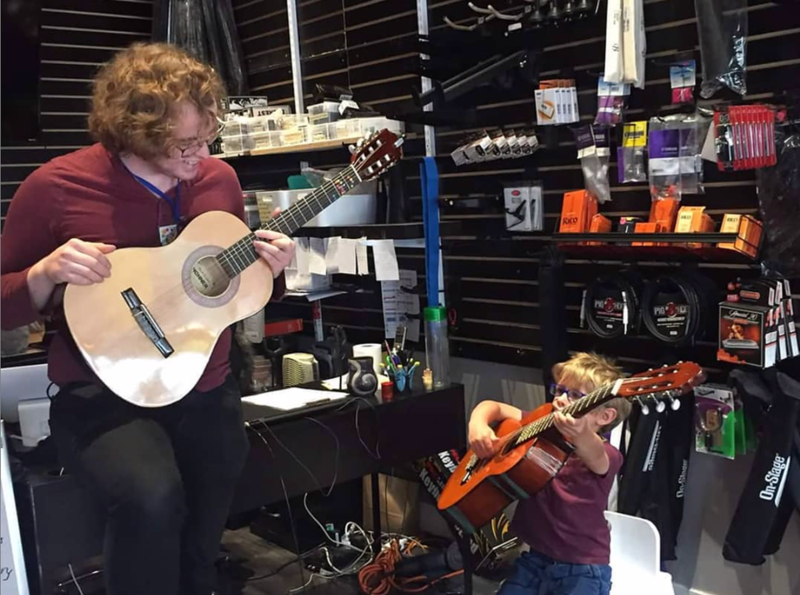 He picked up guitar and drums at an early age, studying music theory and technique with individuals such as Tommy Armstrong-Leavitt (smartguitaronline.com) and Brian Schlegel. His versatile skills have allowed him to perform with a wide variety of bands and musicians. Lorenzo’s diverse musical tastes and creative teaching methods allow him to tailor every lesson to each individual. He is adept at teaching the necessary fundamentals of music and technique while incorporating the musical interests of his individual students.